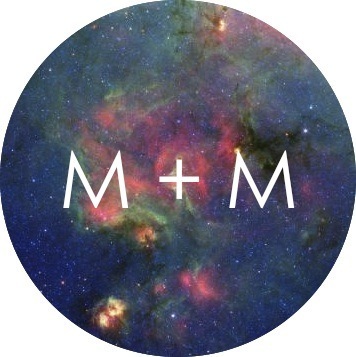 M + M: HAPPY WEEKEND! 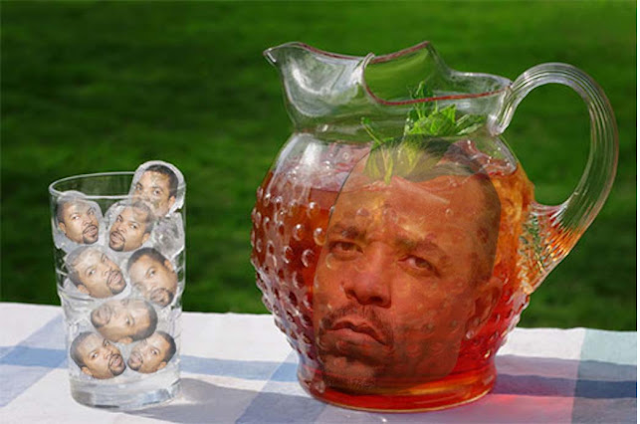 ICE CUBE + ICE T(EA)!! !